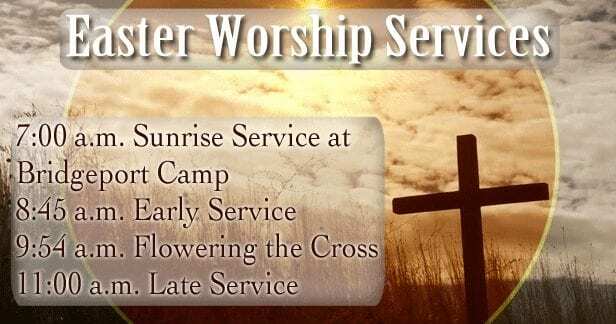 Join us on Sunday, April 21, 2019 to celebrate the risen Christ! 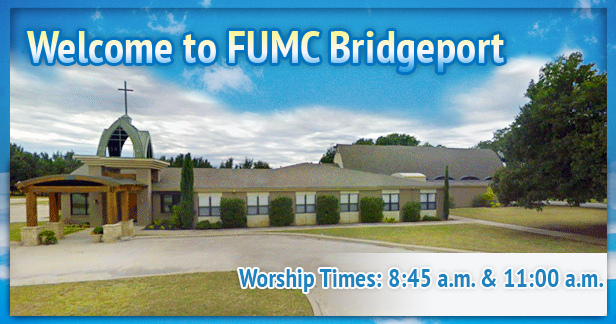 We invite all to worship with us each Sunday and become involved in our church family. 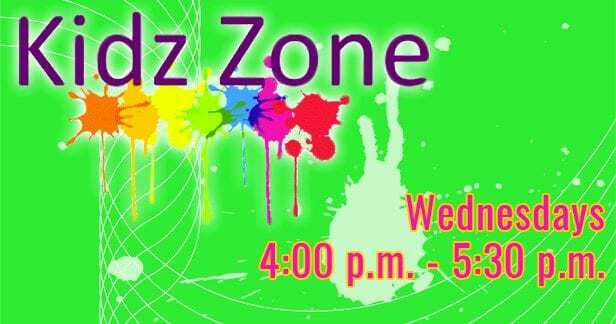 Please join us for The Gathering on Wednesday Nights for food, fun, and fellowship. 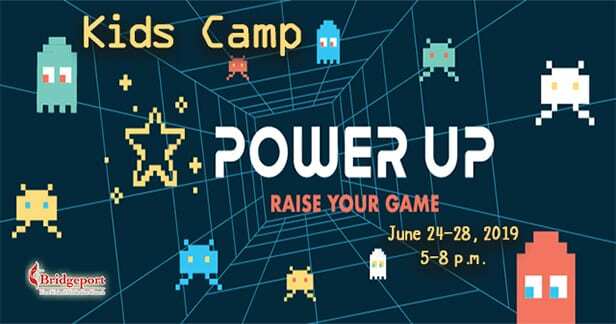 We are hosting a camp for kids on June 24-28, 2019, from 5 to 8 p.m. Come join us for the fun! 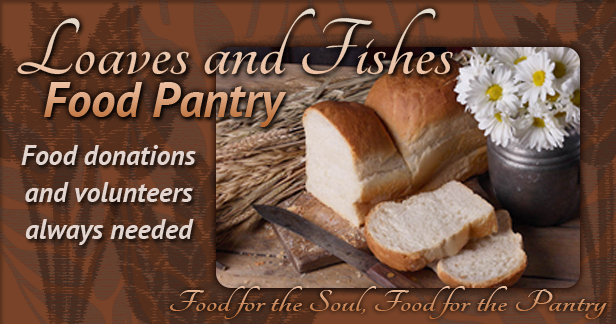 Please remember food donations and volunteers are always needed! Our church has many ways that you and your family can be involved in serving the Lord! 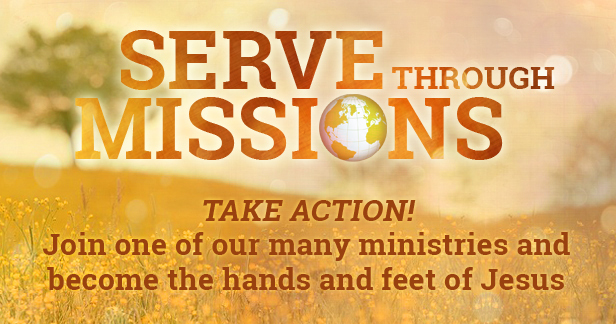 Check out the many ministries you could be a part of!